Clair Matthews: My cards we're on TV...!!! My cards we're on TV...!!! Well done Clair, I would be squealing with delight too. Lovely cards, I especially like the round one. 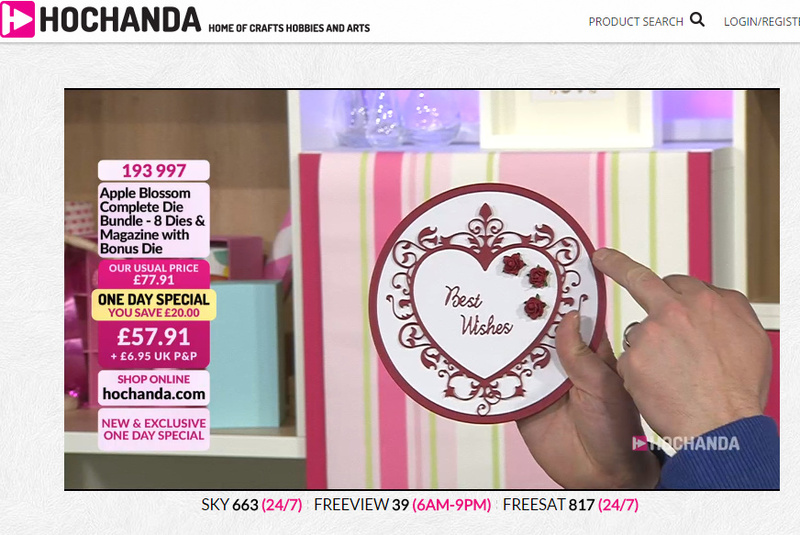 I watch Hochanda quite a lot, it's fab having another channel. Congratulations Clair - your cards are so lovely.